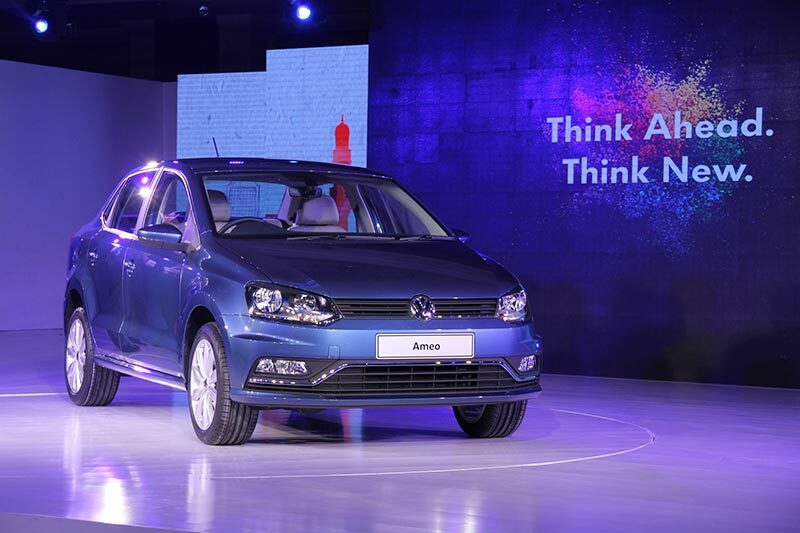 Volkswagen India announces a 17-city roadshow for the made in India and made for India carline, Volkswagen Ameo. Scheduled to be held from May 12, 2016, the multi-city roadshow will continue through July 2, 2016, giving customers across these cities, an opportunity to experience the carline, explore its various features and make the bookings. Volkswagen Ameo Roadshow will be held accross 17 different cities in India like Pune, Nagpur, Ahmedabad, Surat, Jaipur, Delhi, Ludhiana, Chandigarh, Lucknow, Kolkata, Bhubaneshwar, Hyderabad, Chennai, Bangalore, Coimbatore, Cochin and Mumbai. 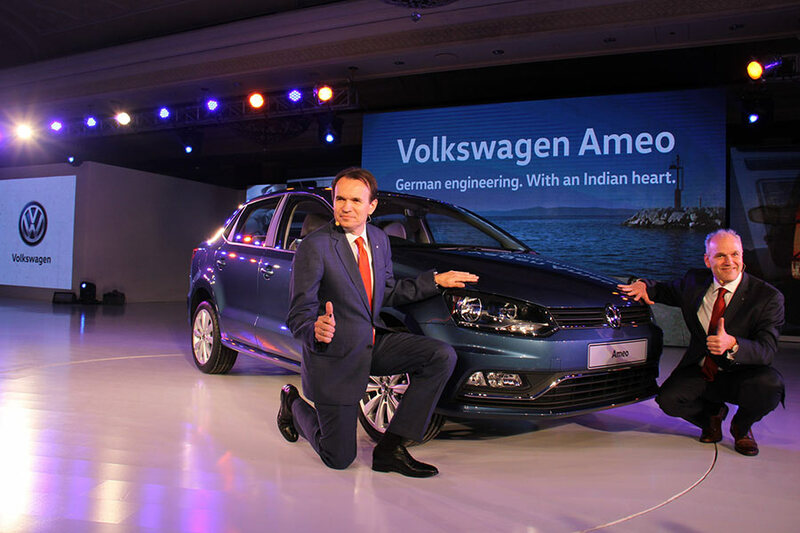 During course of this multi-city preview, Volkswagen India will begin accepting bookings for the Ameo across all dealerships. 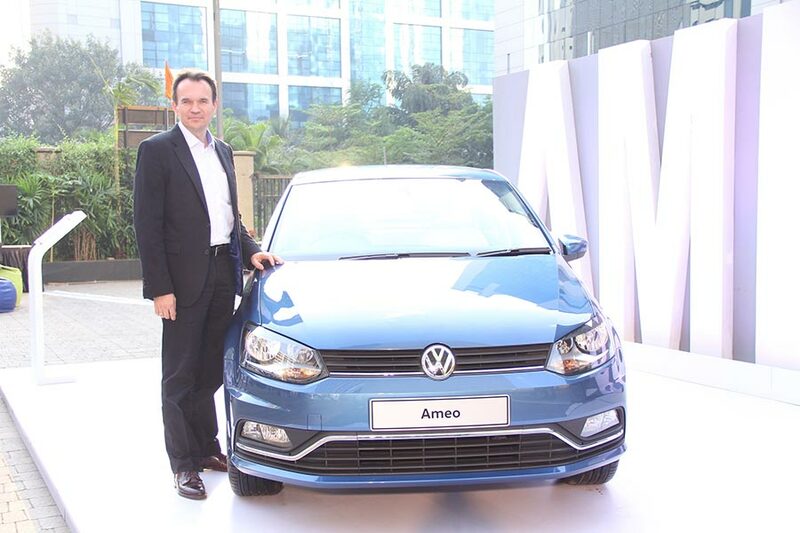 Prospective customers will also be able to access details about the Ameo from the exclusive mobile application or the Volkswagen corporate website. The mobile application will be made available on android as well as iOS platforms. Volkswagen Ameo is a truly special carline designed specifically for our Indian consumers. With the Ameo, we seek to amplify our Volkswagen India family and reach out to customers in the Tier II & III markets, offering them the best of Volkswagen. To digitize the customer interface and facilitate the bookings, we are also launching a mobile application for the benefit of interested customers. Through the Ameo, we cater to the needs of discerning Indian customer, by introducing superior safety, build quality and drivability, in the dynamic compact sedan segment. We are very excited to take the Ameo to our customers across India, and look forward to strengthening our ties with prospective and current buyers in these markets. The Volkswagen Ameo made its world premiere at the Delhi Motor Show 2016 and will be available with two fuel options – 1.2L 3-cylinder MPI and 1.5L 4-cylinder TDI engine. For Volkswagen, safety is of paramount importance and the Volkswagen Ameo comes equipped with dual front airbags and ABS as standard fitment across variants. Keeping in focus the comfort and convenience of its driver and passengers, Volkswagen Ameo will be equipped with first in segment features like cruise control and rain sensing wipers along with static cornering lights.